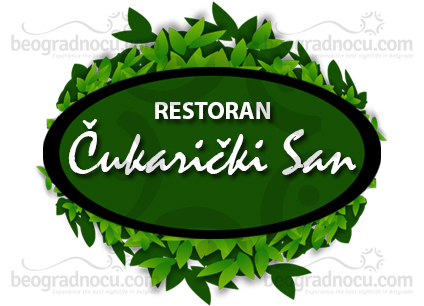 Restaurant Čukarički San is located at No 25 Beogradksog Bataljona Street at Banovo Brdo and represents place with tradition for motre than 30 years. For your pleasure restaurant is opened every day, but Monday from 9 am until 1:30 am. 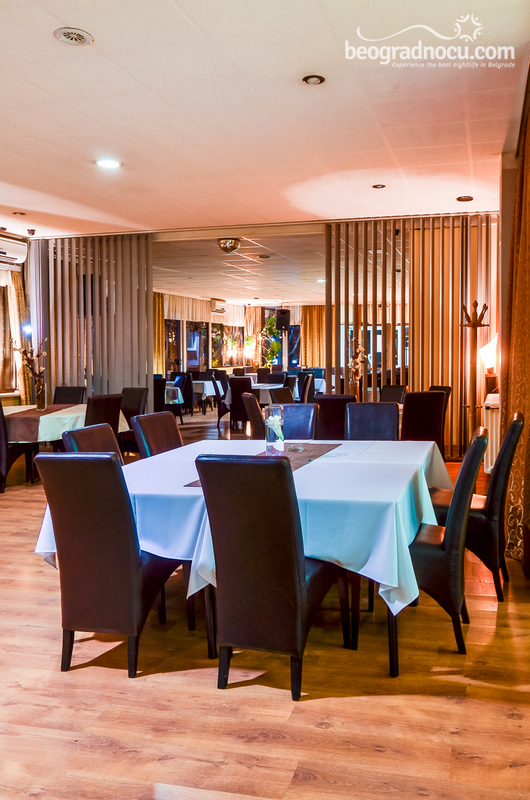 Restaurant Čukarčki San is completely redecorated with two beautiful air-conditioned lounges. 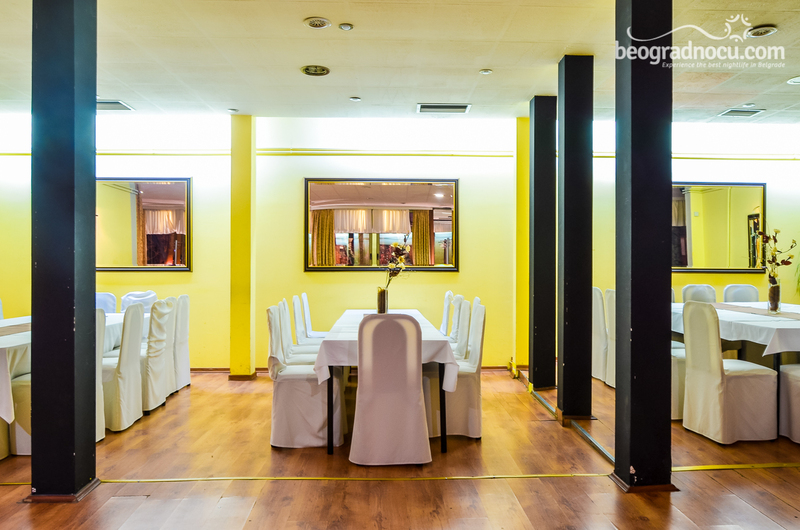 Diamond lounge has a capacity of 250 people, while Etno lounge accommodates 80 people. 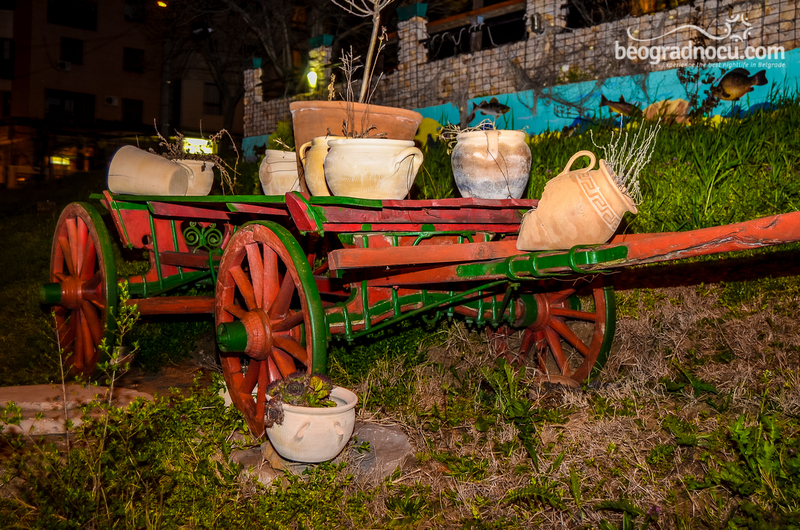 In addition to that, restaurant disposes with garden that accommodates 70 people in natural shade of linden and birch, as well as private parking for 50 vehicles. 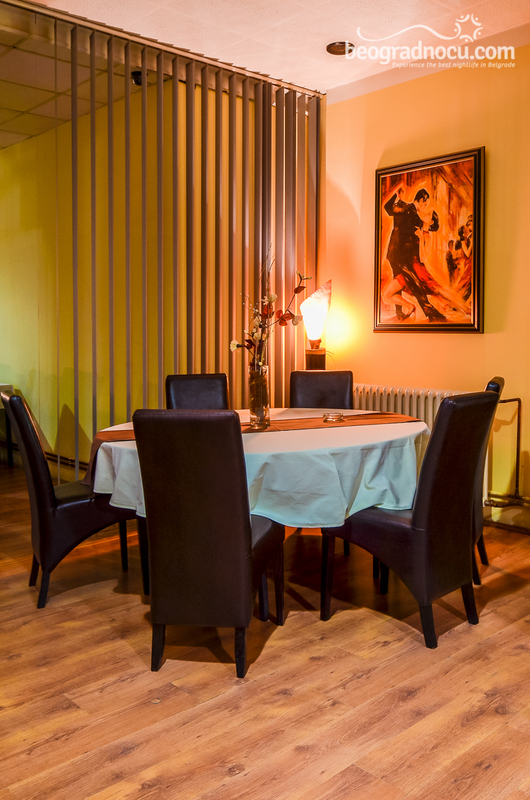 With delightful ambient, restaurant Čukarički San offer specialties of national and international cuisine with a special touch of professional chefs. Imortant thing is that kitchen is opened until 11 pm. 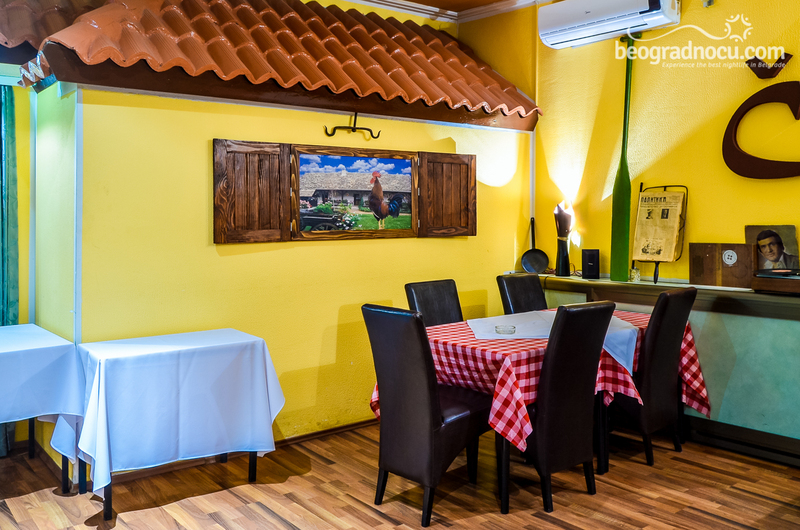 We recommend: chicken in saucy sauce, catfish in white wine, roast pork as well as wide selection of grilled meat. Of course, besides delicious food, there is wide selection of drinks. 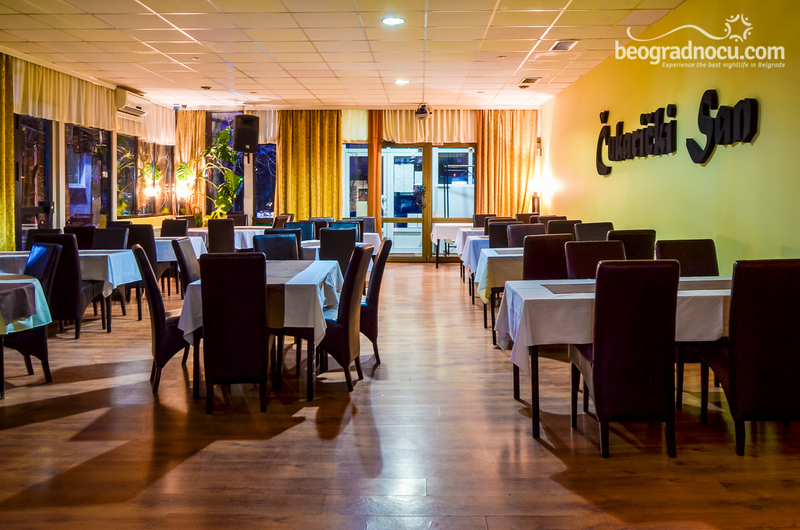 Restaurant Čukarički San offers you service of organizing all kinds of celebrations. 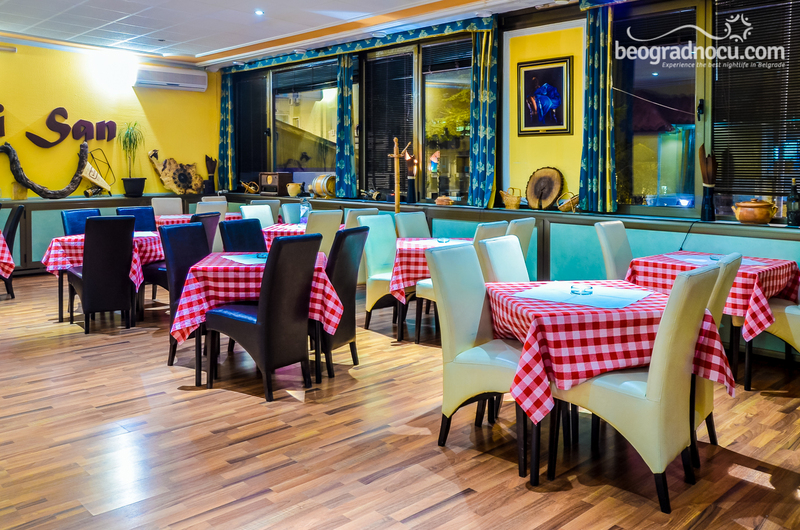 It's ideal for wedding receptions as well as for birthday parties, business and family lunches, presentations, theme nights, catering and everything else that could cause your maximum pleasure. 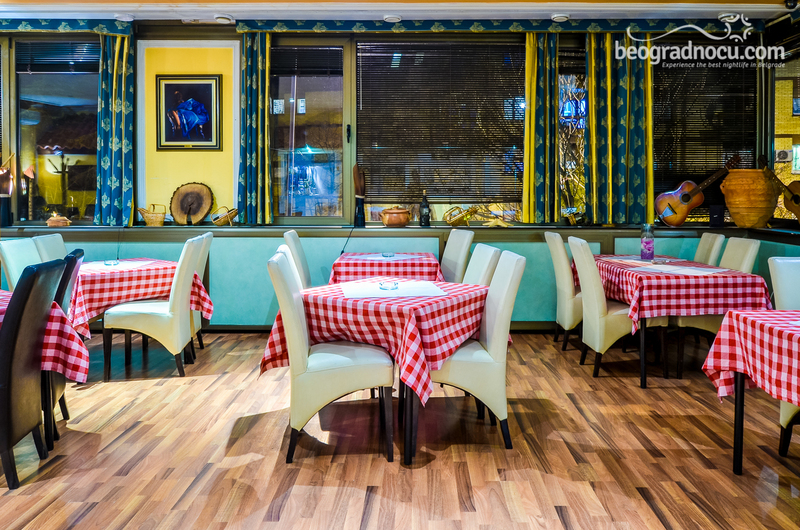 Form Tuesday until Sunday in restaurant Čukarički San you can have a good time in live band performances from 9 pm. 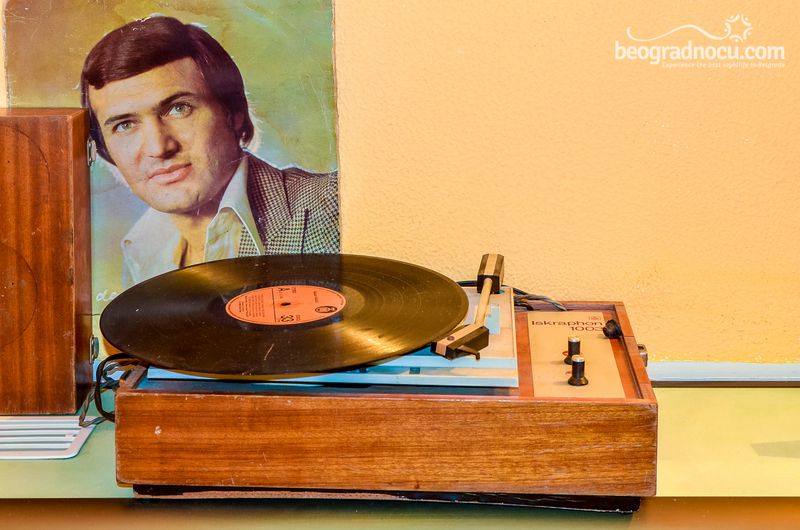 Here you can dance and sing, forget about busy working week and enter a new one relaxed and satisfied. 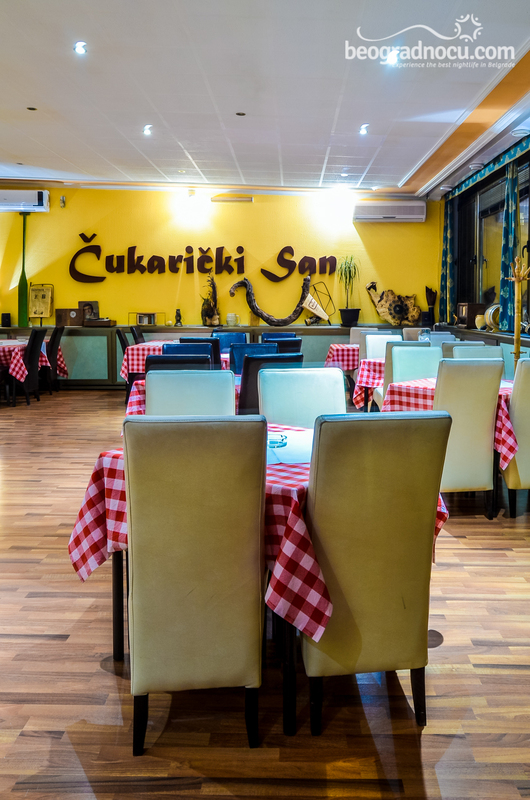 One certain thing about restaurant Čukarički San is that it will awake your imagination and inspire you of joy and happiness. Do not miss an opportunity to experience unique pleasure, like you were in a dream.